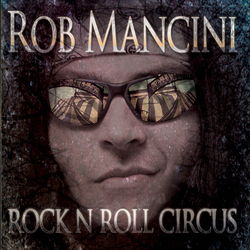 Rob Mancini is a German-Italian born rock musician and producer that lives in Ireland now. 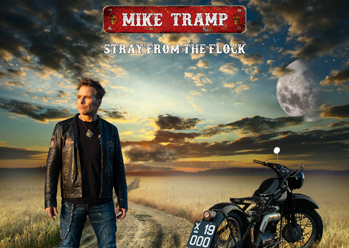 He has played with the German melodic hardrock band Hotwire in the past. Now he has released his first solo album and done almost everything on his own with style. The album has been mastered by Harry Hess (Harem Scarem). 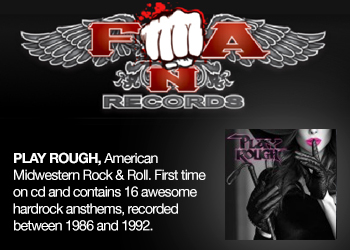 Rob delivers an album filled with a nice mixture of modern rock/pop with lots of AOR influences and bands such as Sunrise Ave, Harem Scarem, Tony Carey and even some Bon Jovi comes in mind. The album opens up with the title track that’s a modern affair with a melodic and catchy chorus, nice start of the album. Next up is the fantastic Edge Of A Broken Heart with wonderful piano/keyboards and a killer AORish chorus that reminds of The Rasmus. Everytime You Cry is a stunning mid-tempo AOR-song with a strong chorus and the female voice in the background is just great and reminds of Tony Carey. Rob does a nice modern cover version of Kate Bush Running Up That Hill. There’s couple of fillers that takes down the grade and one of them is Lay Down The Law that really has nothing to do on this album. If you like Sunrise Ave, then Weak As I Am is a song that you will love, great melodies and a good chorus. On Stranger In Paradise and The Reaper Rob shows his melodic hardrock influences from his time in Hotwire and they are two fantastic up-tempo rockers with superb keyboards and the choruses are stunning with strong harmonies, fans of Bonfire and Frontline will love this stuff. 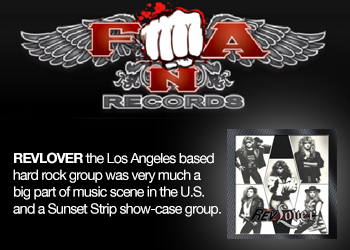 This was a pleasant surprise and are filled with great songs with modern influences mixed with the 80s in a great way. Rob sings with power and feeling and the arrangements are great. Not a bad album at all, great work.